With its to-die-for sunsets, golden sands, Dreamland, Turner Contemporary, Old Town, the Harbour Arm, Northdown Road, even Arlington House... who could not love England's first - and finest - seaside resort? 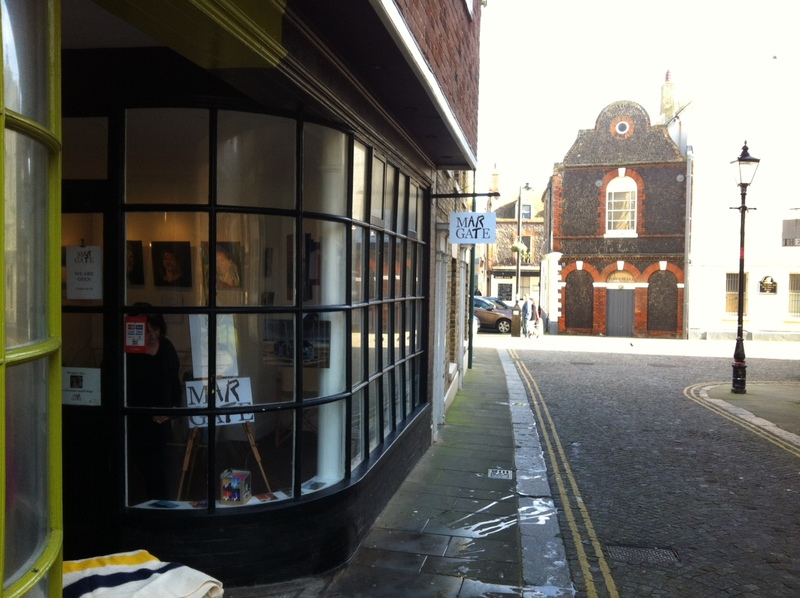 Margate Art is a celebration of all that. 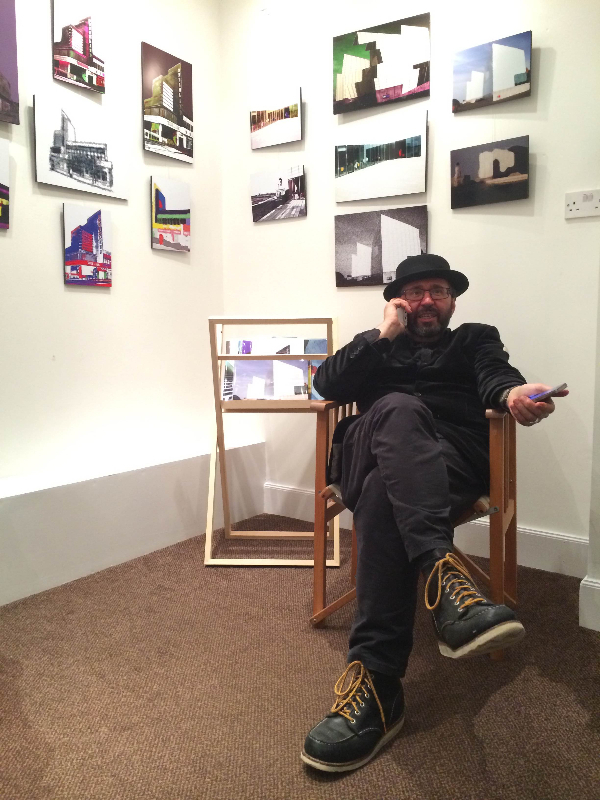 The mainstay of the Margate Art collection is the work of Julian Samiloff: painter, photographer, sculptor, ceramicist, psychotherapist and Margate lover. East-end born Julian spent the bulk of his childhood holidays in the Margate area, falling in love with the town's charms from an early age. His obvious affection for the place shines through every piece in his unique, ever-evolving, visual homage to the town. Julian's prints are based predominantly on his own original photography, which he transforms (on a Mac) to stunning effect: sometimes surreal, often weird, but always wonderful. 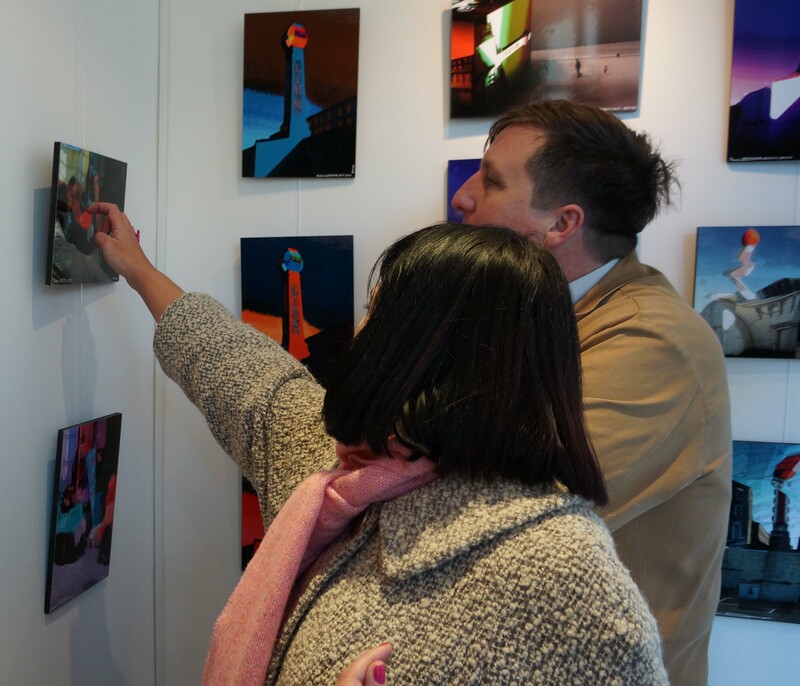 Julian's images of Margate are not available anywhere but Margate Art. 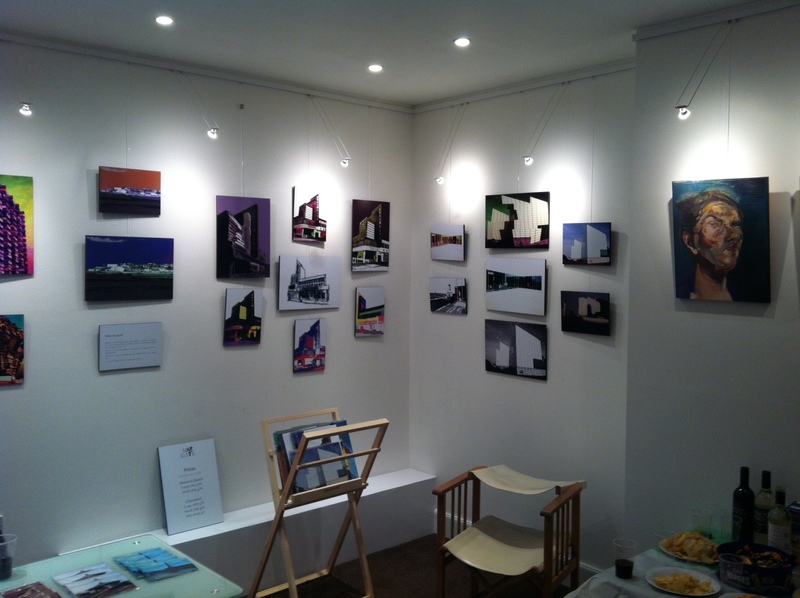 At Margate Art, we regularly exhibits the work of guest artists. 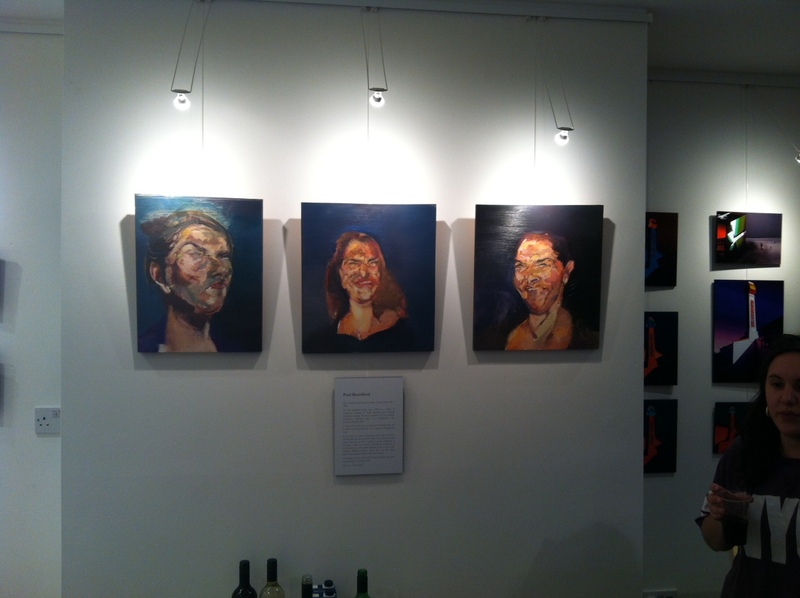 These have included Paul Brandford's superb triptych of portraits of Margate's most famous daughter, Tracey Emin. Our latest show, STARKROSSED (opening 5 July 2018), features selected works by Billy Childish and Tracey Emin.